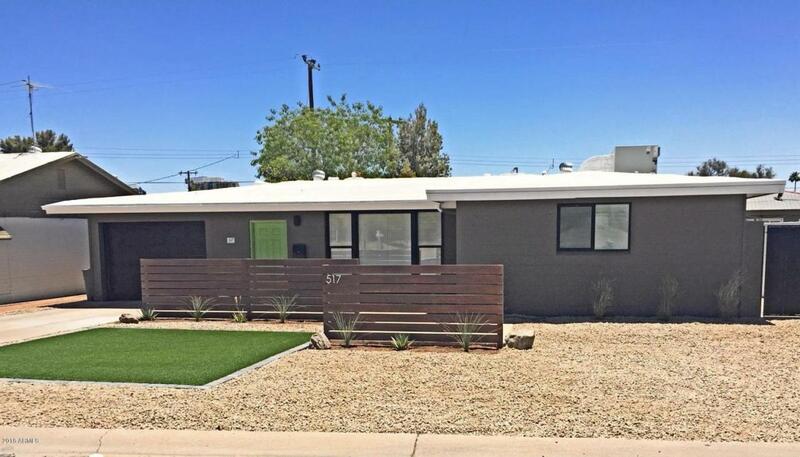 Beautifully remodeled mid-century modern home in Central Phoenix with private casita. Large home for Uptown! 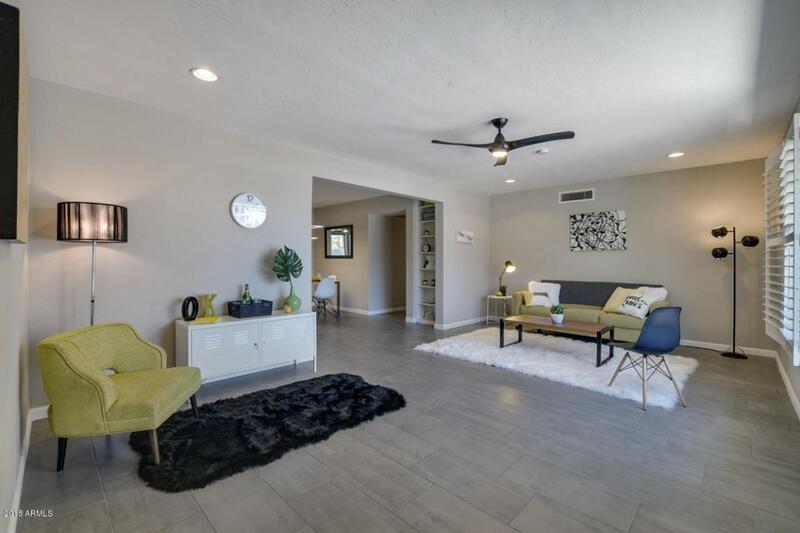 Open concept floor plan flows straight out to the newly finished back patio through large sliding doors. Impressive contemporary kitchen offers quartz countertops, stainless appliances, and large island. Master ensuite feels like a resort with posh vanity design, spacious walk-in shower with jetted shower panel, glass block wall, and other deluxe finishes. 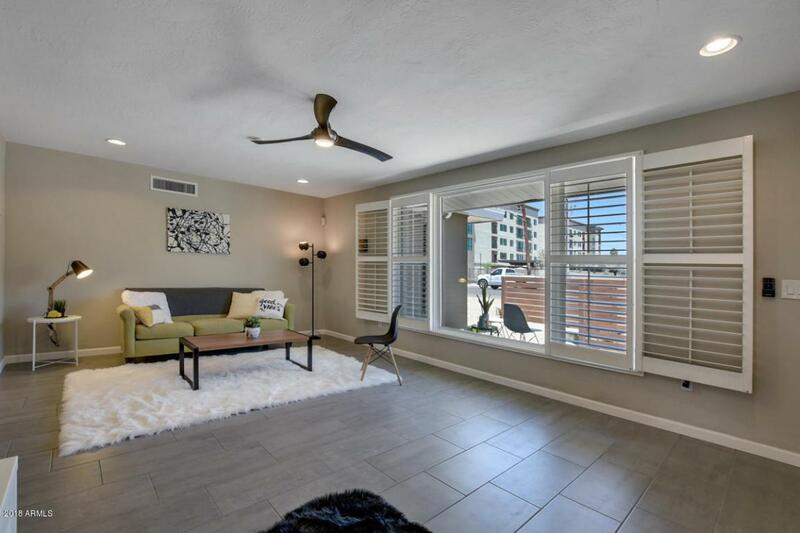 A fully-remodeled 320 sq ft guest house with its own 3/4 bathroom awaits you in the back! 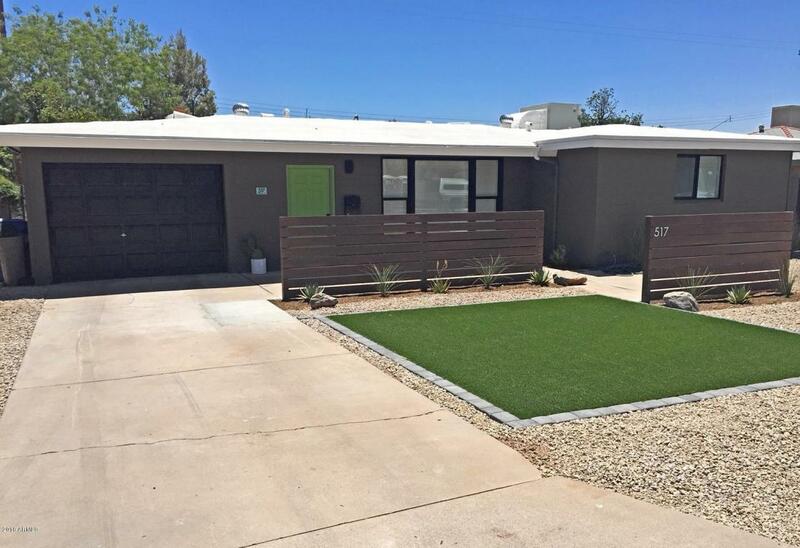 This casita which has its own side gated entrance is perfect for Airbnb vacation rental income, in-law suite or home office/business. This house even has a garage which is rare for the neighborhood. Voted best home on tour. Listing courtesy of Rattler Realty, Llc.